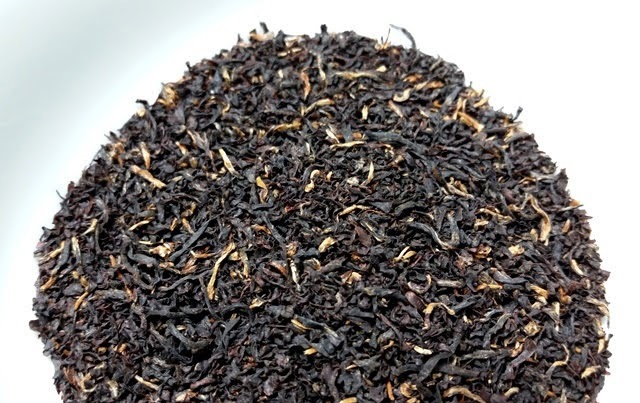 Product Description: This distinctive tea has a golden tippy dry leaf. 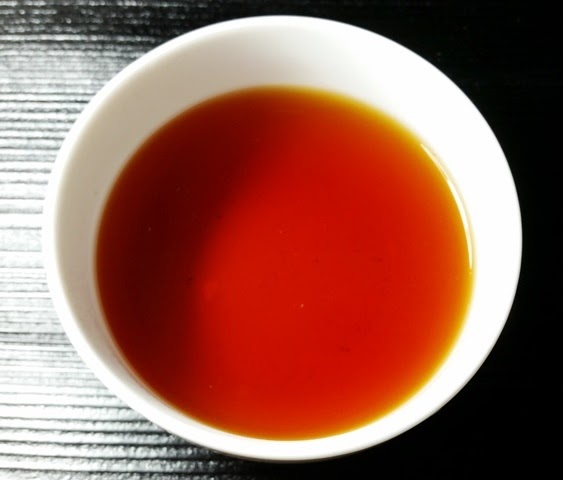 The brewed tea has the darkest liquor color of any of our teas — a clear, deep amber. You will find it fully but gently astringent, lightly fruity, with teasing flavor notes reminiscent of raisins, yet always keeping the notable sweetness of Bitaco® Teas. This is an ideal morning breakfast tea. 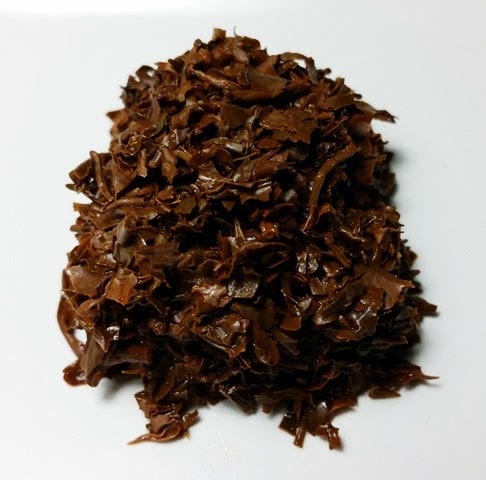 The dry leaf has mild notes of cocoa and fruit with a faint hint of wood. The deep red infusion has a rich aroma of cocoa and fruit. The taste is moderately astringent with woody notes and a long finish. While enjoyable on its own, this would also make a very nice base for a breakfast tea blend.